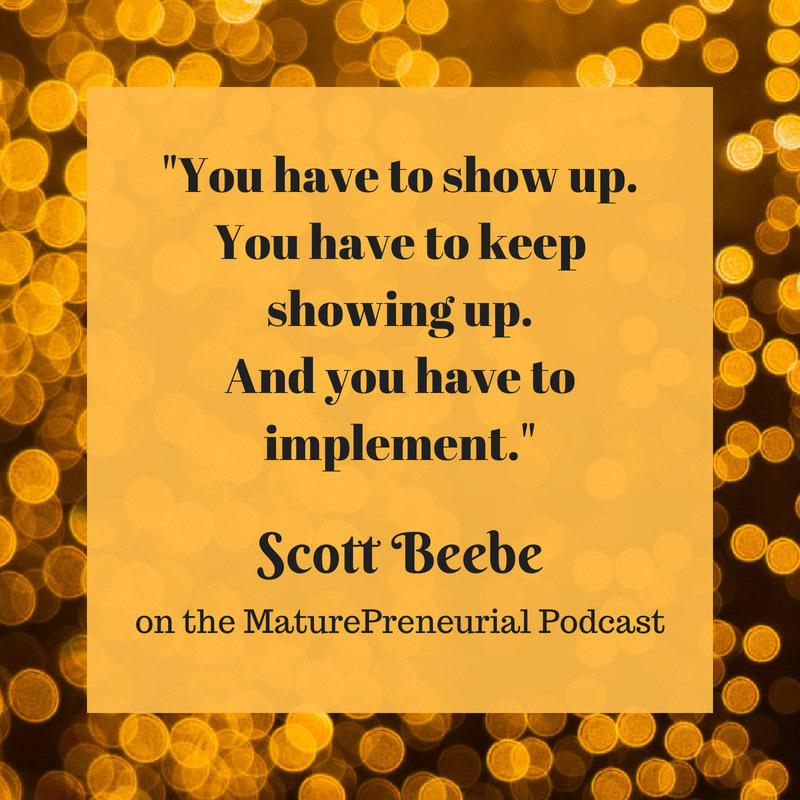 Scott Beebe is a strategist, teacher, business coach and founder of My Business On Purpose. 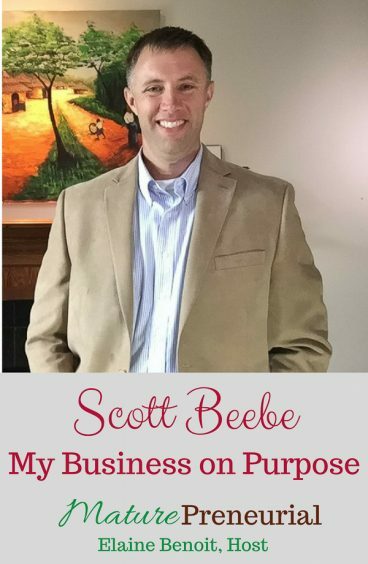 He is also host of the Business On Purpose podcast. 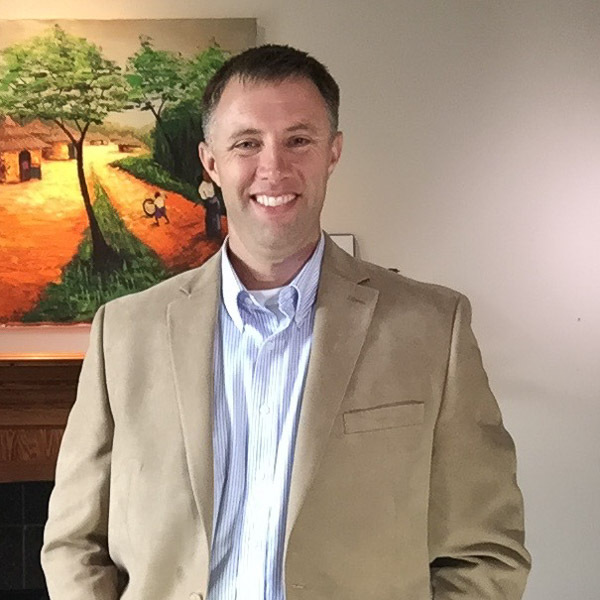 Over the years, Scott’s numerous roles have provided him with experience in direct and B2B sales, designing and implementing organizational strategy, training and development, marketing, fundraising, teaching and speaking. The diversity of his roles and locations have shaped his unique view of businesses, churches, and cultures around the world. Did you go into that after you graduated? Did you have a hard time selling? Of all your jobs before what you are doing now, which is your favorite? That must have been a shock, how long did it take you to say, okay, I’m going to open this business? How long did it take you once you got the two clients to feel like, Okay, I’m okay now? Once you started your business what is one of the most successful ideas you implemented for it? 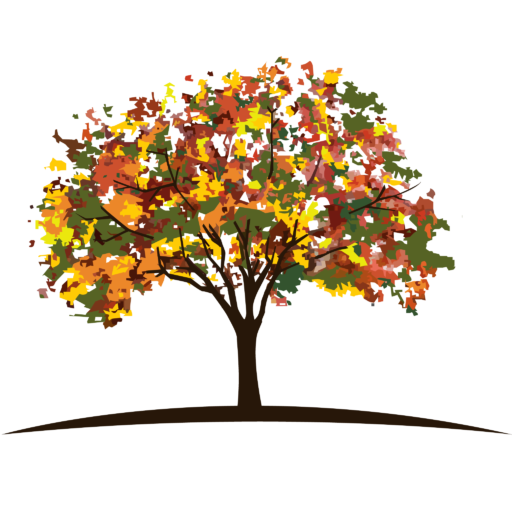 After you began, is there anything that you did that catapulted you to the next level of your business? Is there any advice you could give to somebody just starting out on the own venture?